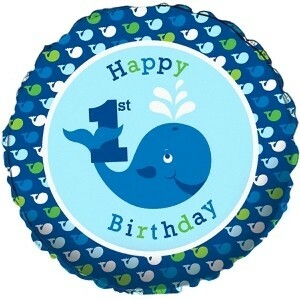 Ocean Boy Foil Balloon is a really cute baby shower foil balloon part of this funky range. It requires inflating with helium and is 18" once filled. Balloons really do add to your party atmosphere.